This expressive Bukettraube deserves your attention due to its aromatic array of different flavors of peach, pear and fynbos notes followed by dash of floral and aniseed spice undertones. 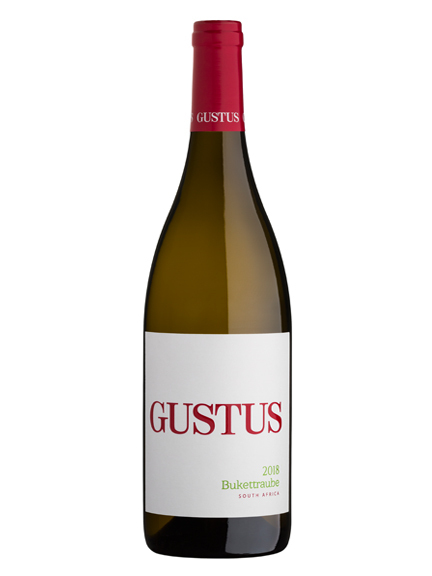 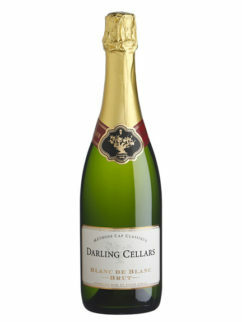 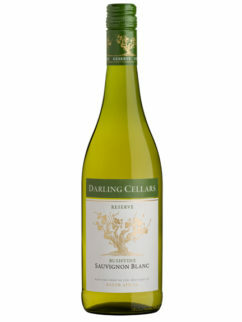 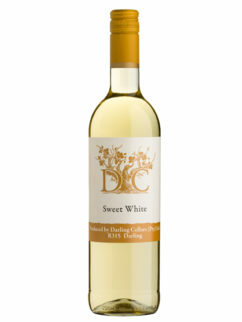 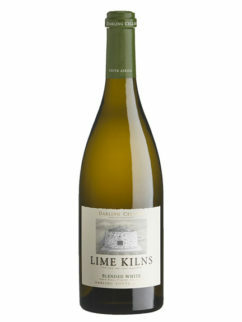 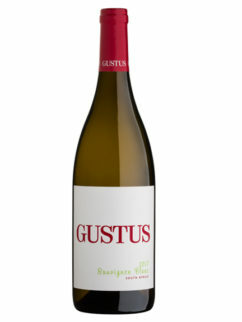 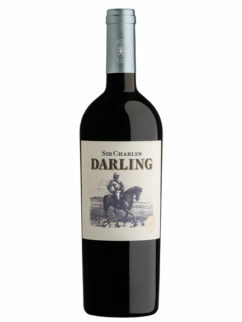 This wine has a crisp and refreshing mid palate with a lingering mouthfeel. Enjoy as an aperitif; partner to spicy fusion foods – not hot; sweet Cape curries, or goose liver and baked fruits. 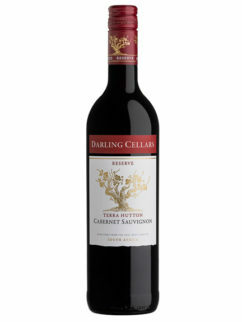 Tags: Bukettraube, Darling Cellars, Gustus, Premium.